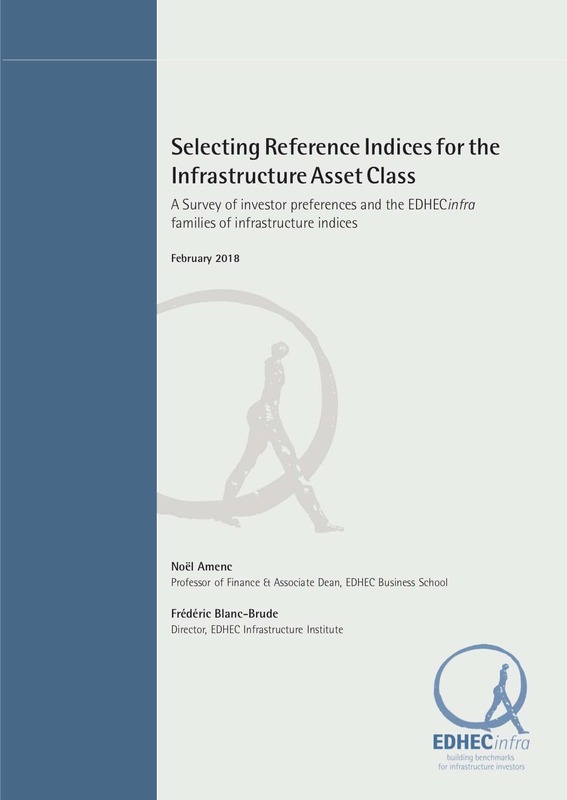 The EDHECinfra Global Infrastructure Investment Data Standard is part of EDHECinfra's effort to standardise performance reporting for the infrastructure asset class. 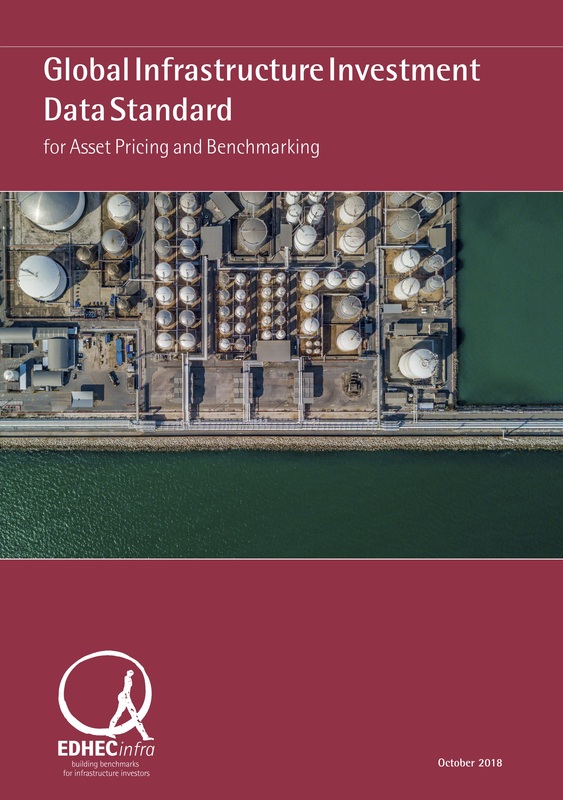 The standardisation of the data collection allows comparing the performance of unlisted infrastructure investments with other asset classes more transparently. 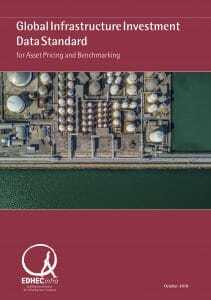 The increases transparency created by this Data Standard supports the development of the infrastructure asset class. 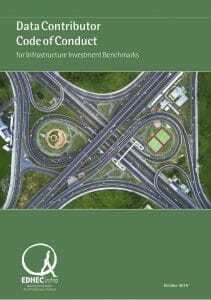 focused on the most systematic aspects of private infrastructure companies' performance i.e. 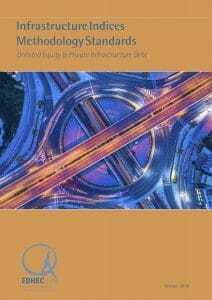 it is not overly specific to different types of infrastructure. Using this approach, EDHECinfra has now created the largest database of infrastructure investment data in the world, tracking hundreds of firms (the Sampled Universe) over the past 20 years. This project was undertaken in coordination and collaboration with the industry. Data was also submitted by banks, asset owners and managers. This collaboration is a sign that the private infrastructure industry is growing towards a more mature and transparent stage in its development. 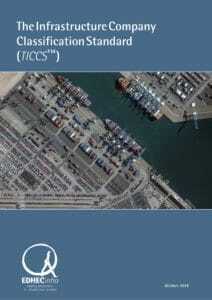 Download the data standard here.